The dawning of a new year is exciting and an opportunity for transformation. The time to narrow down what we can expect from 2019 is now and we have asked our Event Stylist, Spencer Freeman, to give us the shakedown for this year’s event trends. Additionally, we have asked a few of our sister company, Crushed Ice Catering’s, team members to share their thoughts on the coming catering trends. Will your favorite 2018 trends hold their own and continue to make a name for themselves in 2019? What fresh ideas will 2019 bring to the table? Continue reading below to learn what our team members believe Ice House and Crushed Ice Catering will be serving for the coming year and what trends you can expect to see across Louisville, Kentucky in 2019. 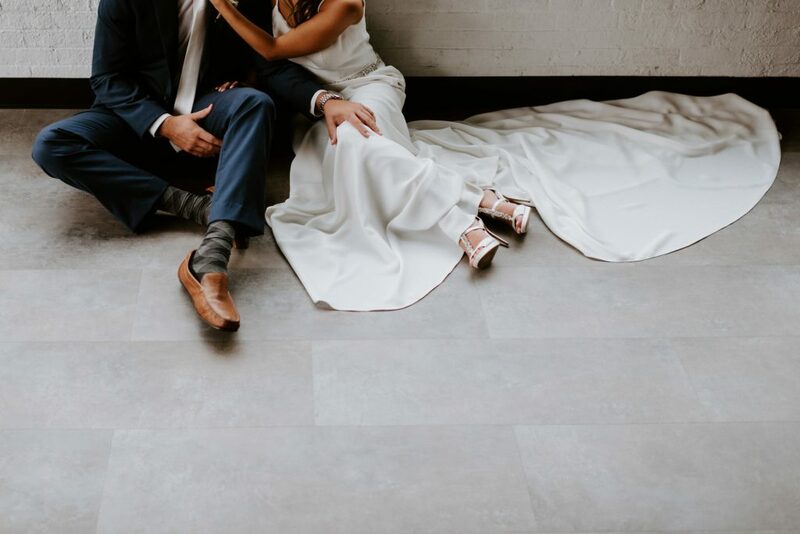 “For 2019, we definitely will see couples continuing to favor a clean and more neutral palate, but adding pops of color and textured florals. Incorporating florals in event signage, in full floral walls, and in photo booths as well. Pampas grass, the Butterfly Ranunculus, and King Proteas will be choice florals to incorporate into a arrangements and bouquets. 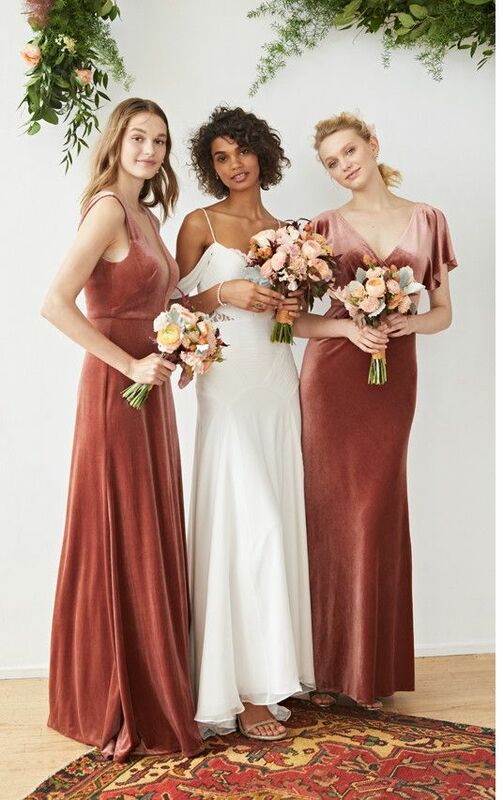 Similar to what we’ve seen in previous years, you can bet that brides will continue choosing to dress their maids in a color palette with a unique dress for each rather than choosing a uniform style. 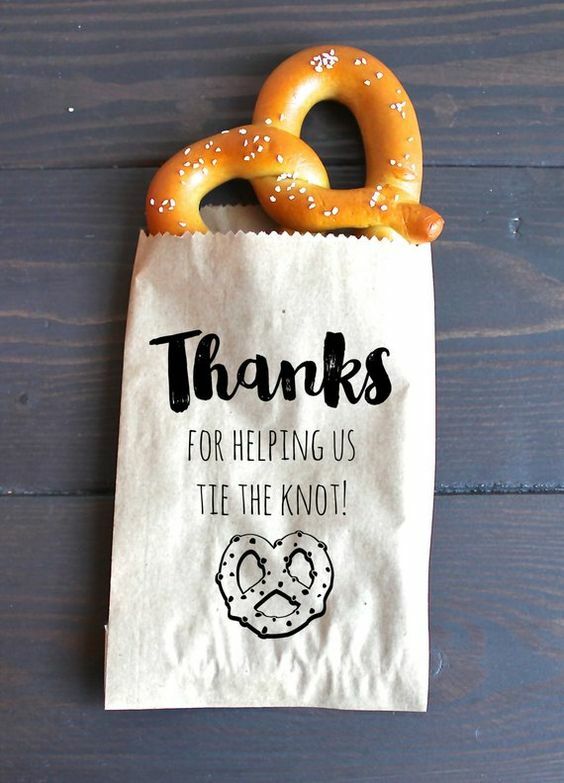 Variety will be the key to 2019 weddings. Rich textures such as velvet and pure linen will make their way to tablescapes as table linens, napkins, and dresses. What we are most excited to see is the incorporation of metallic accents! Against monochromatic and neutral palettes, metallic surfaces really pop. 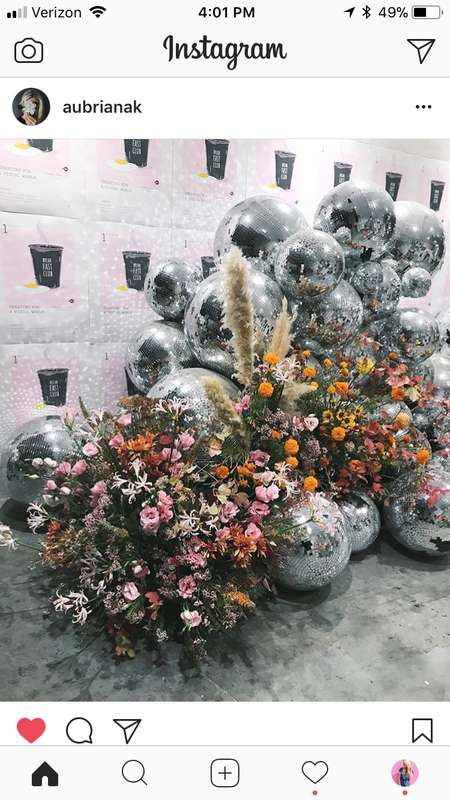 You can expect to see shimmery silvers and golds through mixed metal centerpieces and even disco balls. Seeing gold foiling on invitations is certainly here to stay. 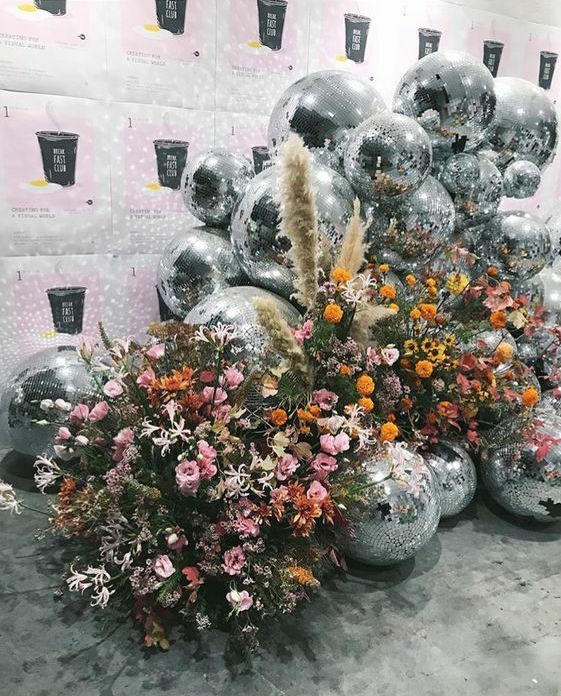 Build your decor into focal points by combining florals and disco balls. 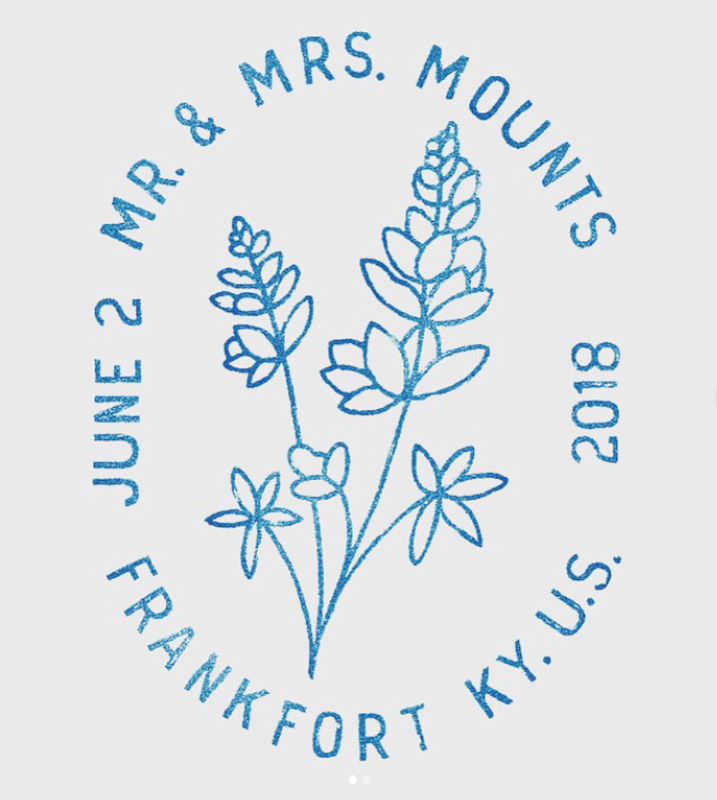 The gorgeous stamp made by Mark Mounts for his own wedding. Velvet is extending its stay from 2018 and we are here for it. “One trend we can be sure to see carry over from 2018 in to 2019 is the continuing interest in using local produce with more of a focus on plant based proteins served in fast and casual concepts. Similarly, I expect clients who are already focused on sourcing foods locally to also look for humane food experiences that promote sustainability. Think pasture-fed meats, farm-raised eggs, and supporting smaller producers who adhere to the ethical treatment of livestock. We expect floral flavors seeing more palate time by extracting flavor from teas, edible flowers, and ancient herbs like Moringa Leaves. Another 2018 trend that will gain more traction is the request for clean eating menus and new diets like Ketogenic, Ayurvedic, and Pegan. Introducing healthful choices like fermented foods with vinegars and kombucha will incorporate more probiotics to promote improved digestion, boost immunity, and help maintain a healthy weight. 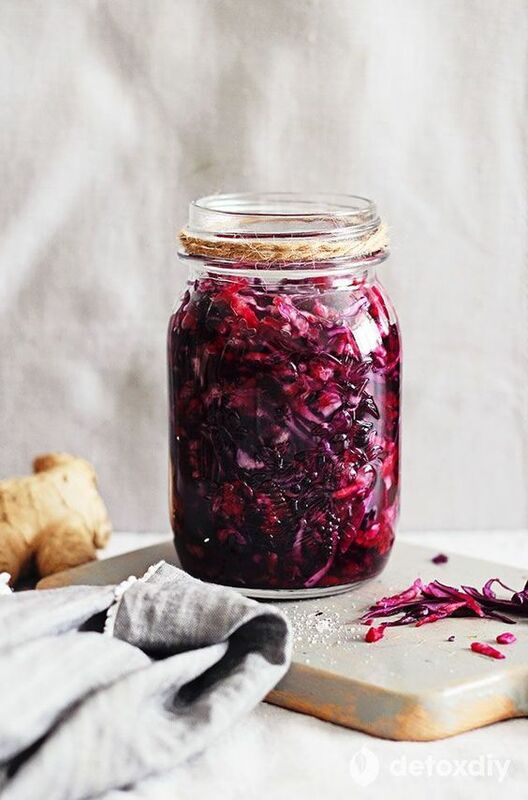 Probiotic Beet and Red Cabbage Sauerkraut. Grazing Tables are Taking Over. 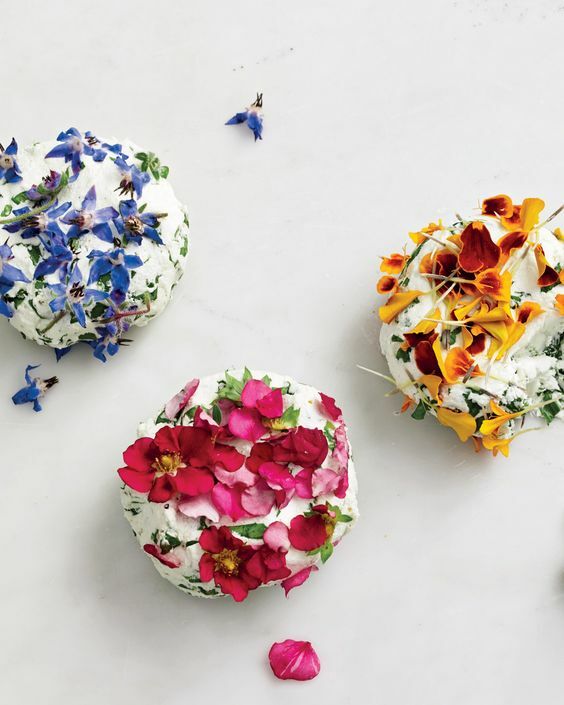 Goat Cheese with Edible Flowers and Arugula. 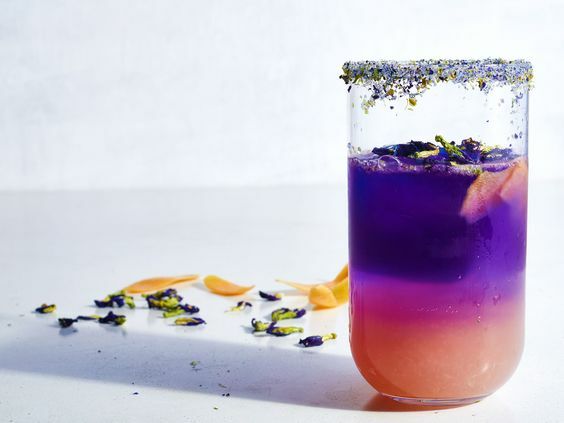 “For 2019, we expect clients to be inclined to choose beverages that are experiential creations including natural, wellness minded ingredients. Something in particular that our bar is excited to mix up is color changing cocktails. 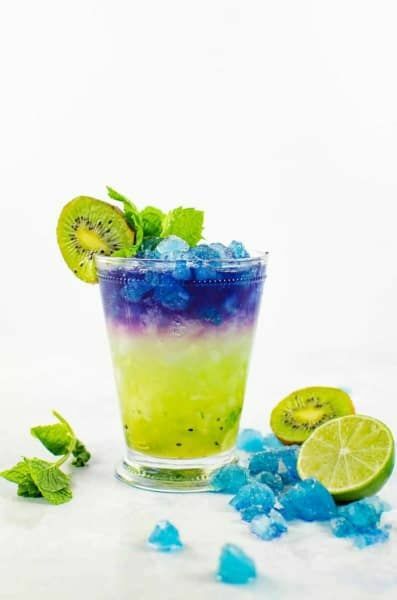 Ingredients, such as Butterfly Pea Powder, can be mixed with various other ingredients which create a mesmerizing visual while enjoying the cocktail! Clients are looking for healthful minded ingredients to serve guests signature cocktails. 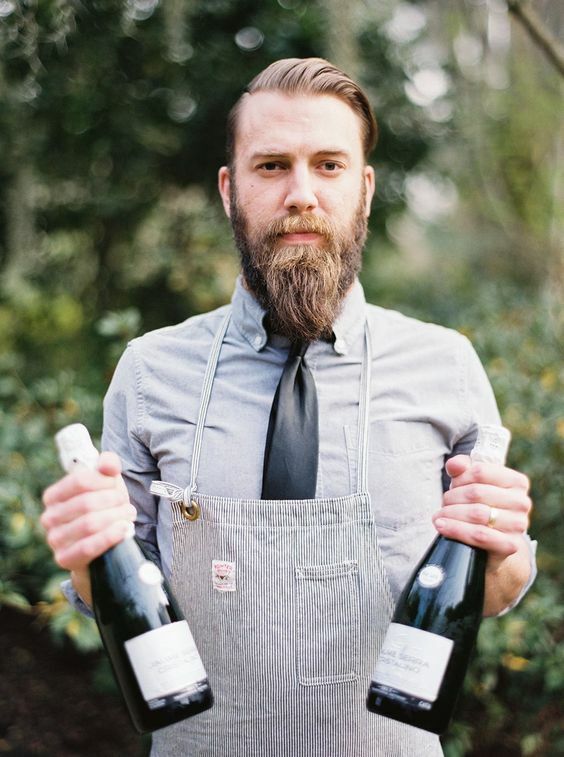 Ingredients like grapefruit, fig, thyme, and rosemary will find their way into the glasses of event attendees. A fresh choice we see coming for liquor choice is the inclusion of cocktails made of Mezcal. Mezcal can confuse people, but the thing to remember is: All Tequila is Mezcal, but not all Mezcal is Tequila. The difference is that Tequila must be made from Agave Tequilana, but Mezcal can be made from any agave plant. 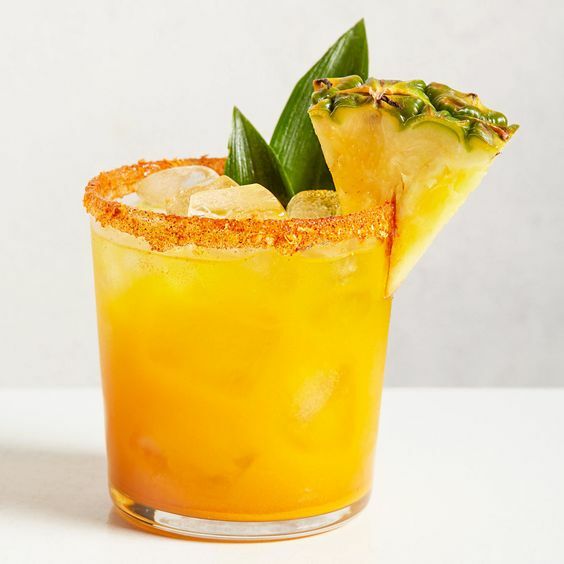 Lastly, you can be sure to see cocktails finished off with charred cuts of citrus and other toppers. 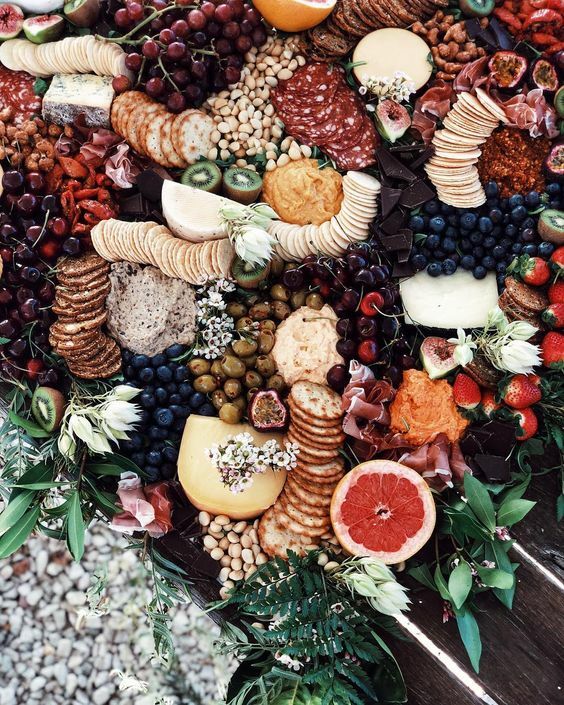 “People are foregoing the traditional buffet and gravitating towards experience based designs when it comes to the dinner portion of the event. The serving and displaying of food is becoming more interactive with more moving parts. Just in the past few years, the focus on food has grown tremendously. The dinner of an event and wedding was another step on the event timeline, but we have seen clients choose for food to be more of a focal point of events, and more of an experience. The request to customize menus to adhere to Gluten Free, Dairy Free, Vegan, and Food Allergy restricted diets is also growing. For our team, this is not a new request, but it is one that we see growing in popularity and we are happy to cater to! Other trends we foresee making an appearance this year is Tapas with signature drink pairings that compliment one another. Event and bar staff will be on the ready to provide VIP like attention to guests. Whether eaten solo or topping a cocktail, a cocktail station is a crowd pleaser! 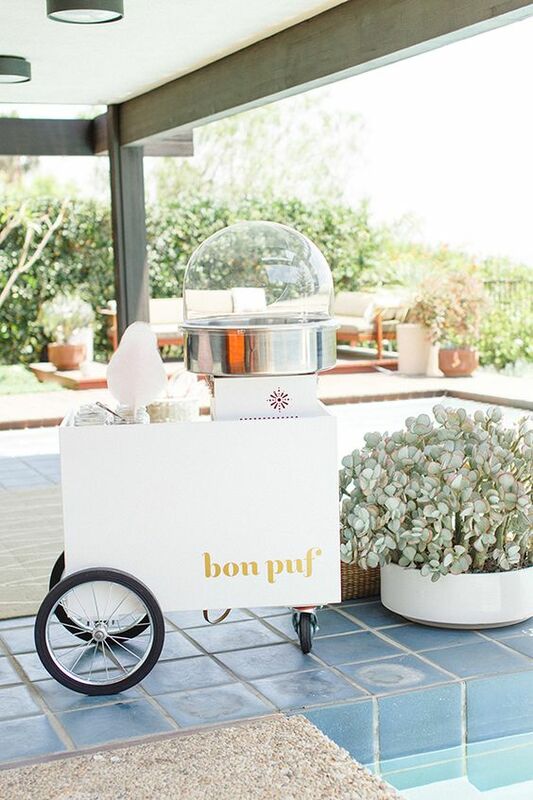 Delicious treats in personal packaging is a sweet touch for the end of the event.